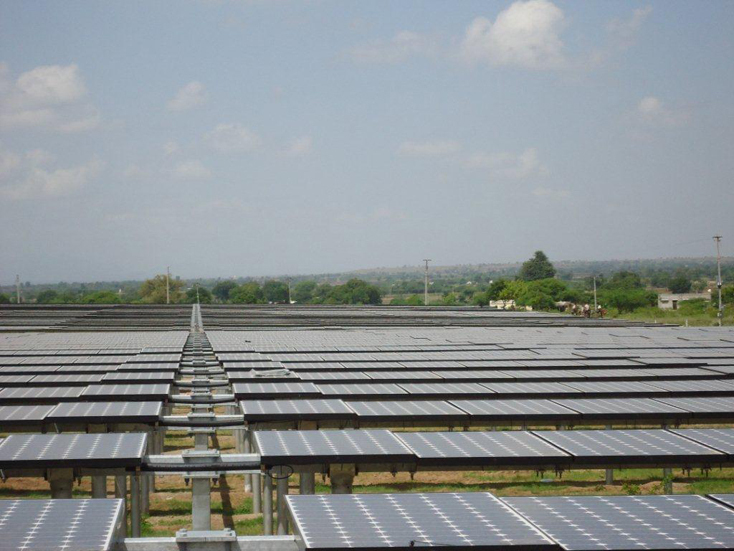 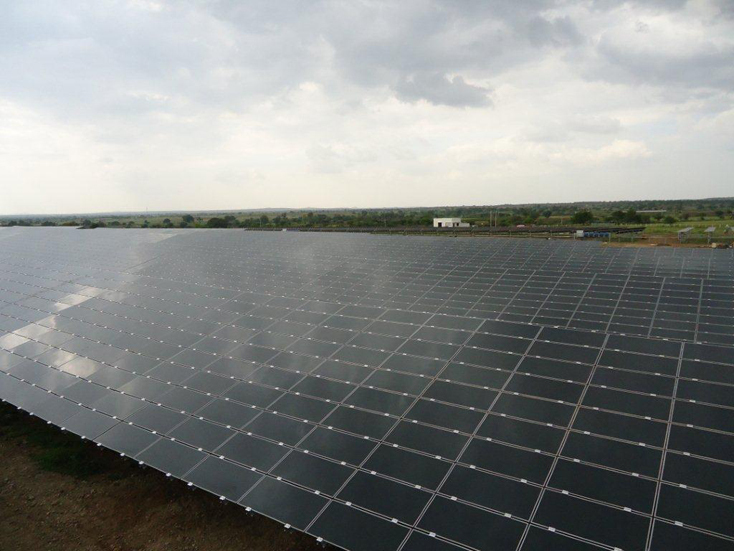 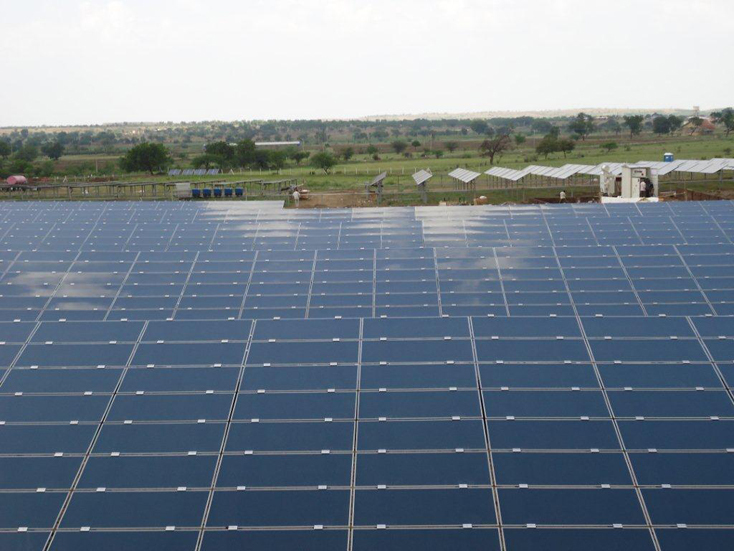 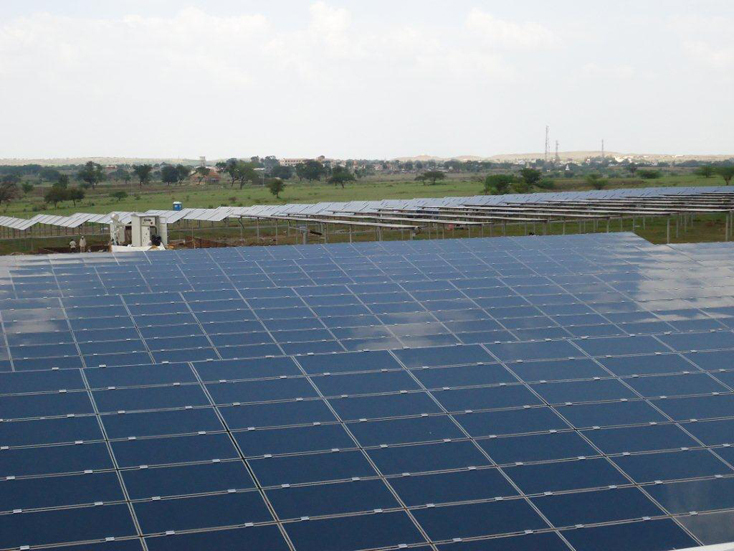 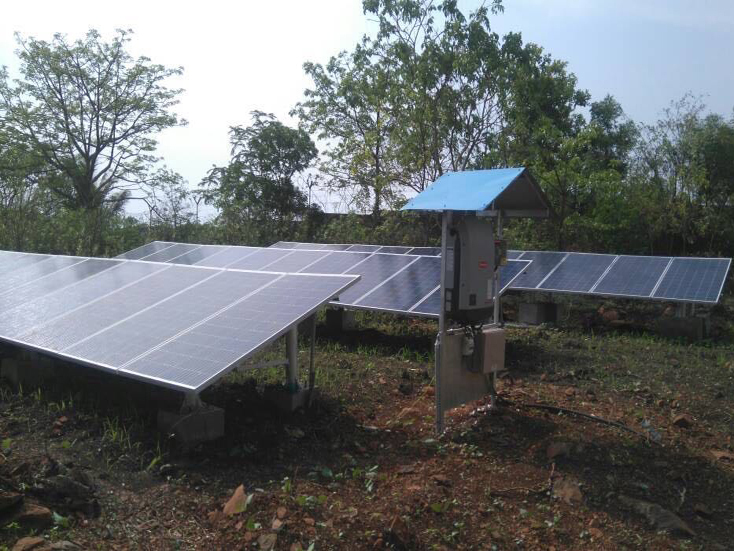 Amongst the first on-grid Solar Power Plant to be carried out in India, state-of-the-art solar installation at village Supa, near Pune, Maharashtra. 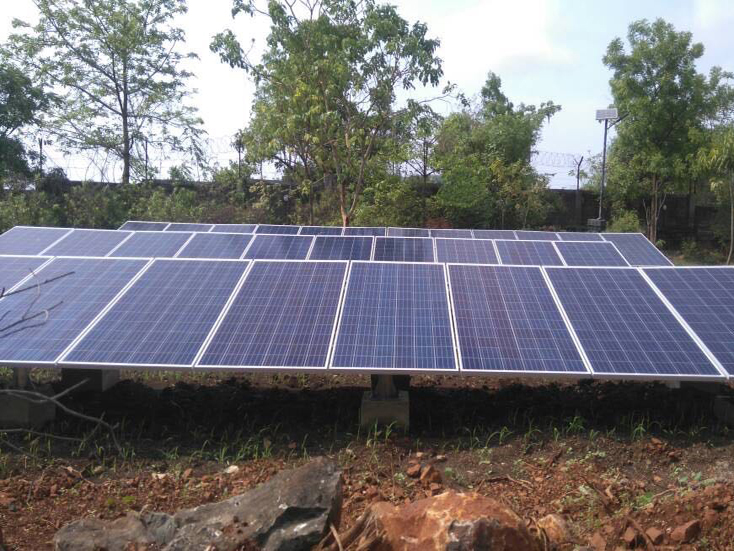 It showcases best in class technologies such as First Solar thin film and Sunpower poly CSi high efficiency solar panels with trackers, SMA inverters, both string and central technologies. 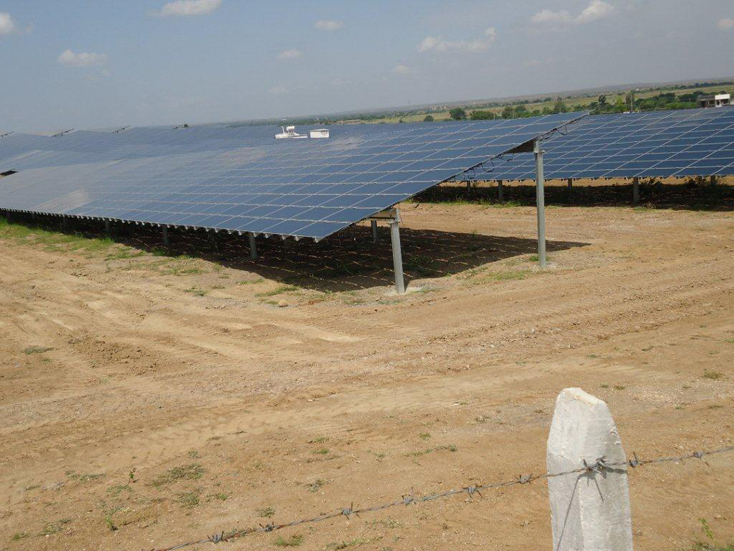 The plant commissioned in 2011 and generating solar energy with PLF constantly above 20%. 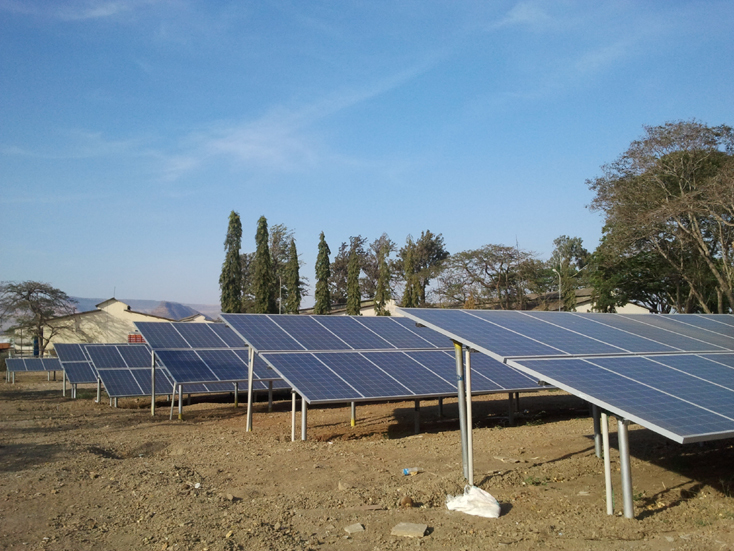 Installed at Deccan Warehousing on Mumbai – Pune old highway, the plant is catering about 50% of total consumption and availing benefit of the Net Metering scheme from MSEDCL. 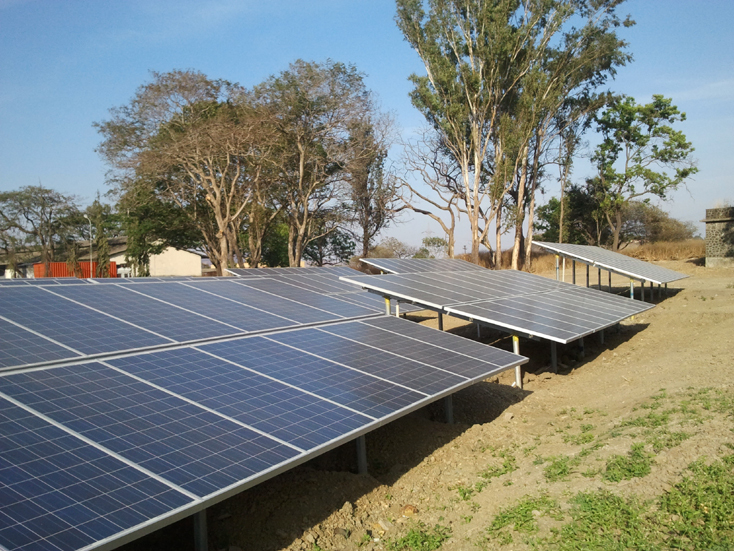 The substantial savings from solar energy has made this project highly profitable for such commercial installations. 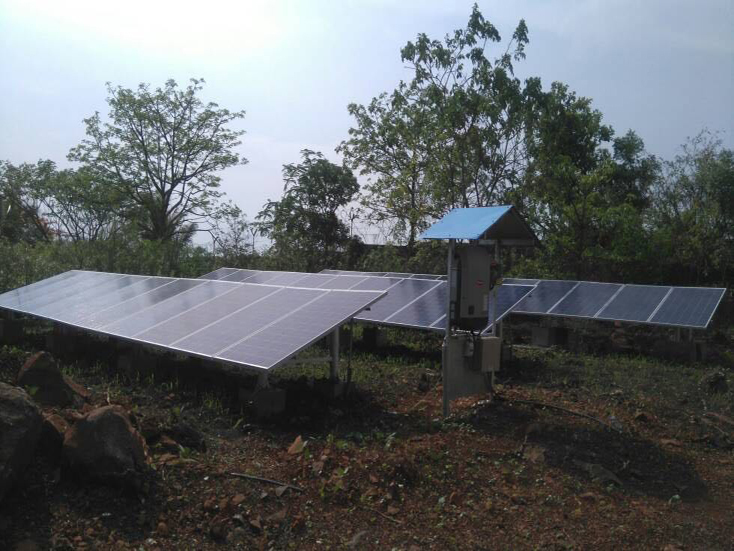 This small installation has been generating energy for a farm house at Alibaug. 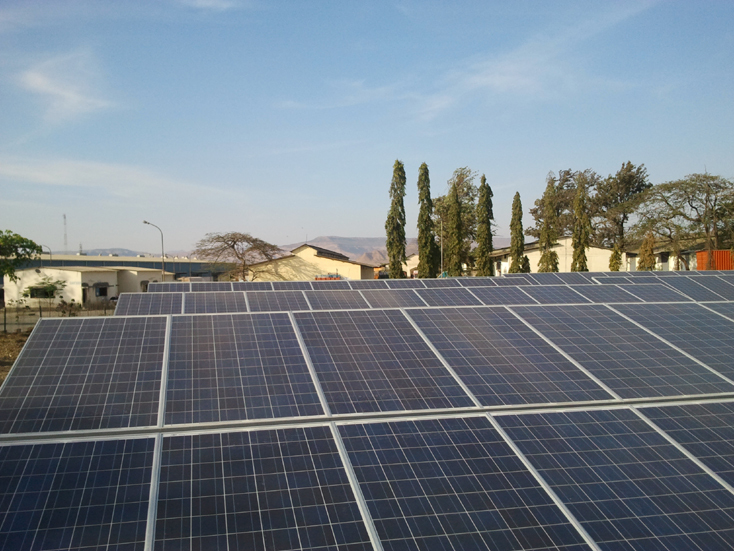 Ideal for residential consumers, it is also enrolled under Net Metering. 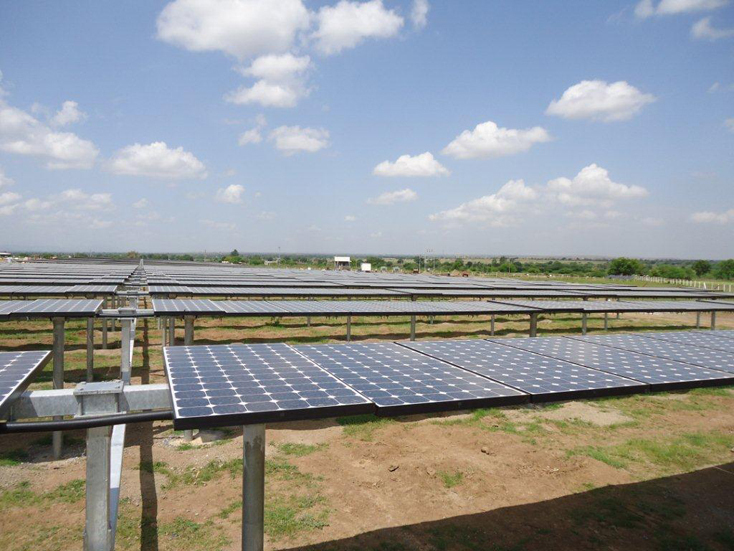 The high-end inverter technology has made remote monitoring easy for the solar system.